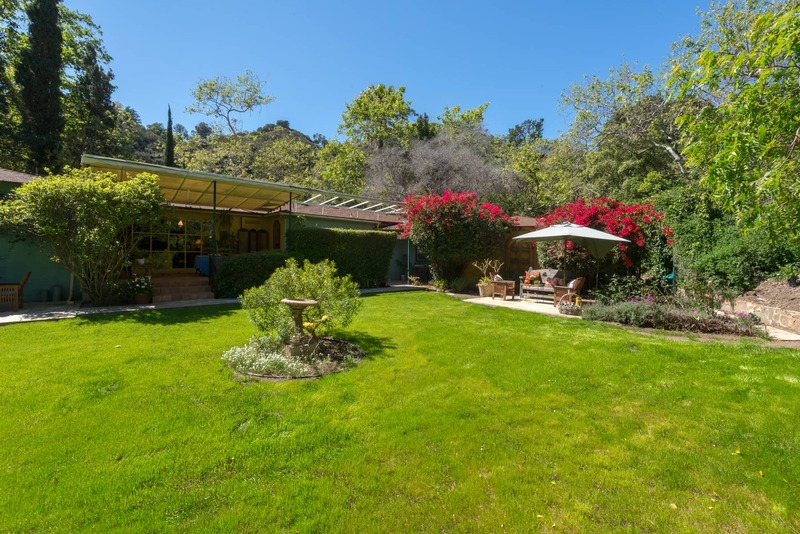 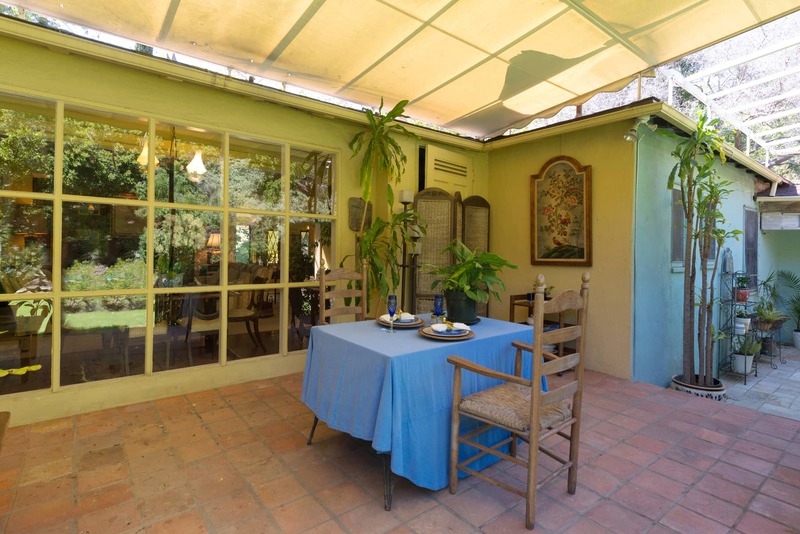 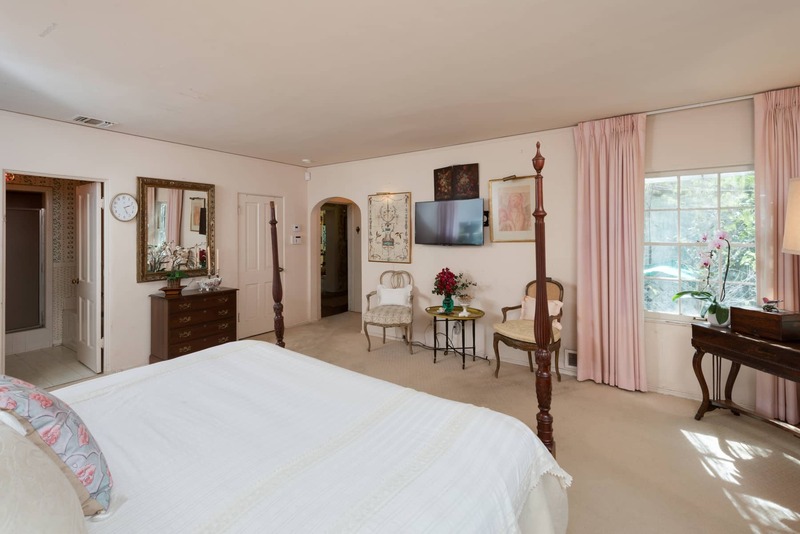 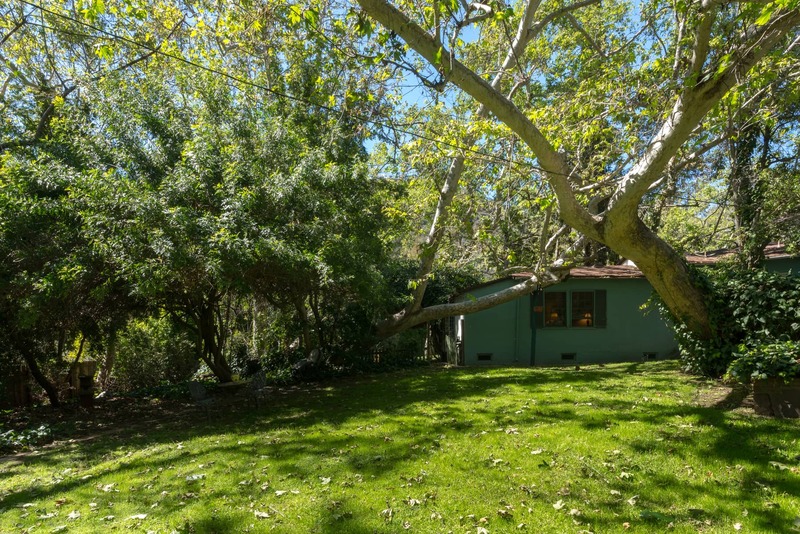 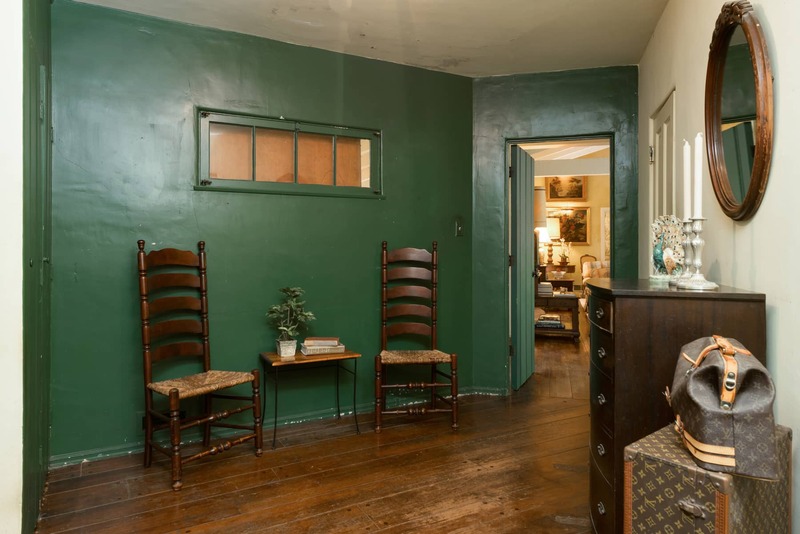 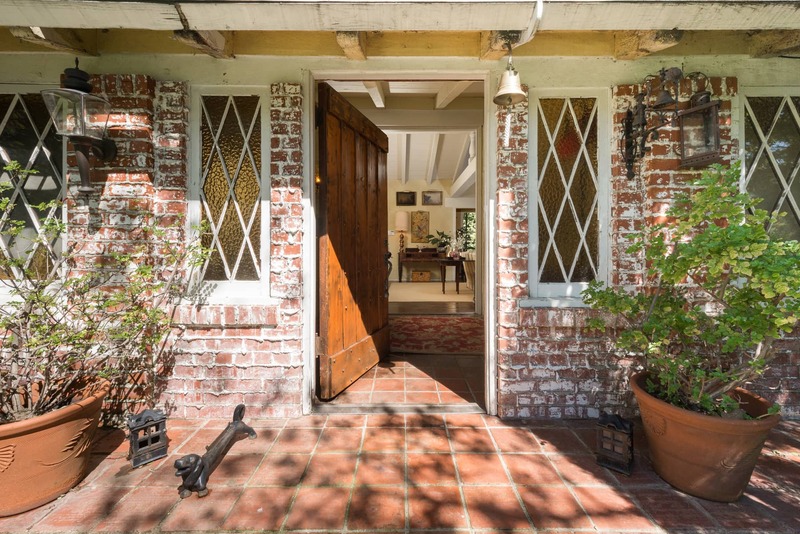 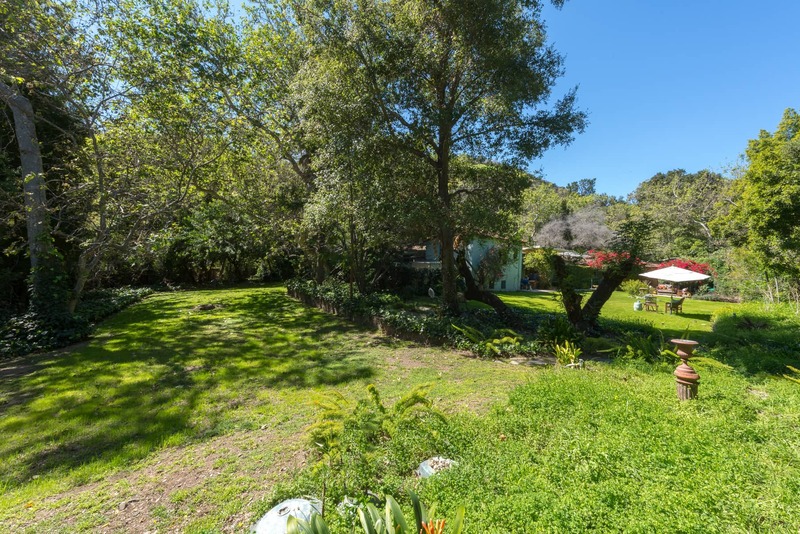 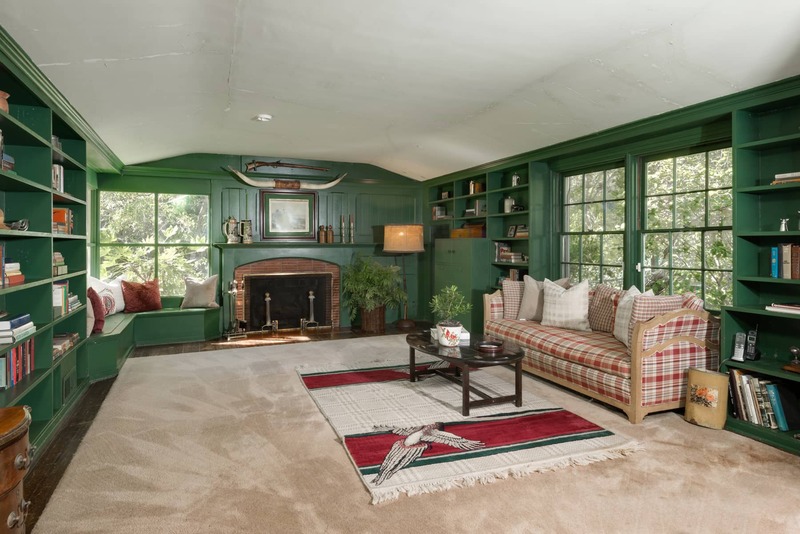 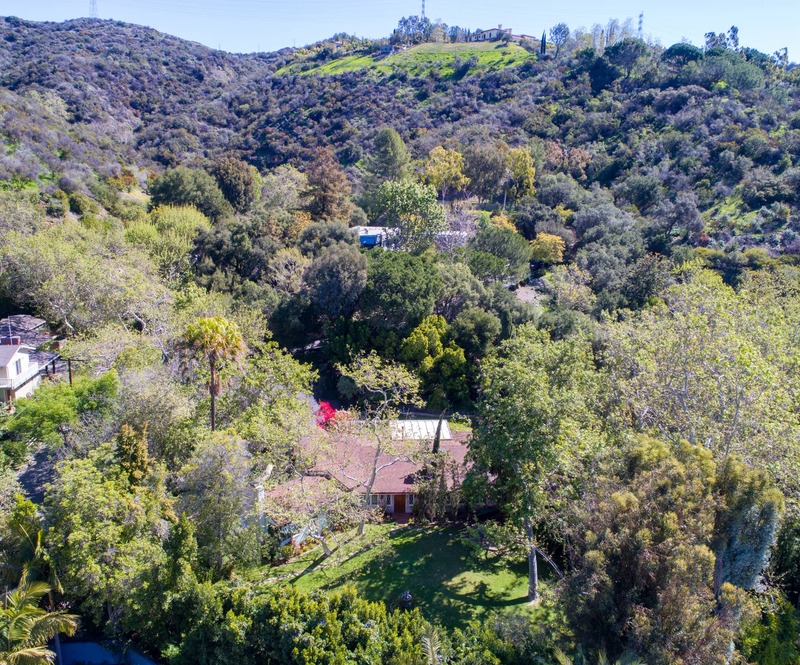 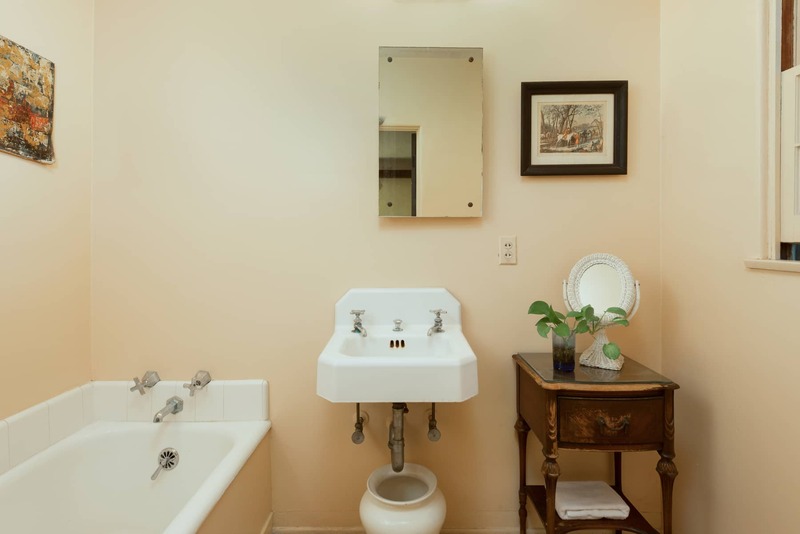 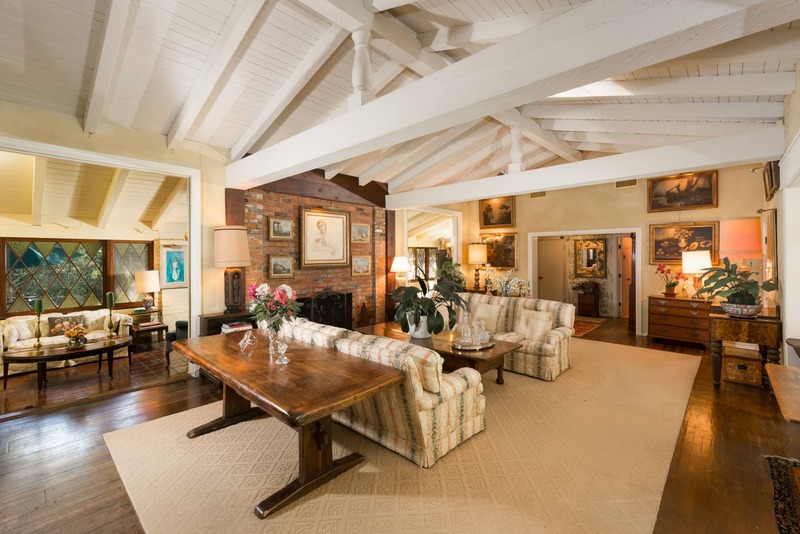 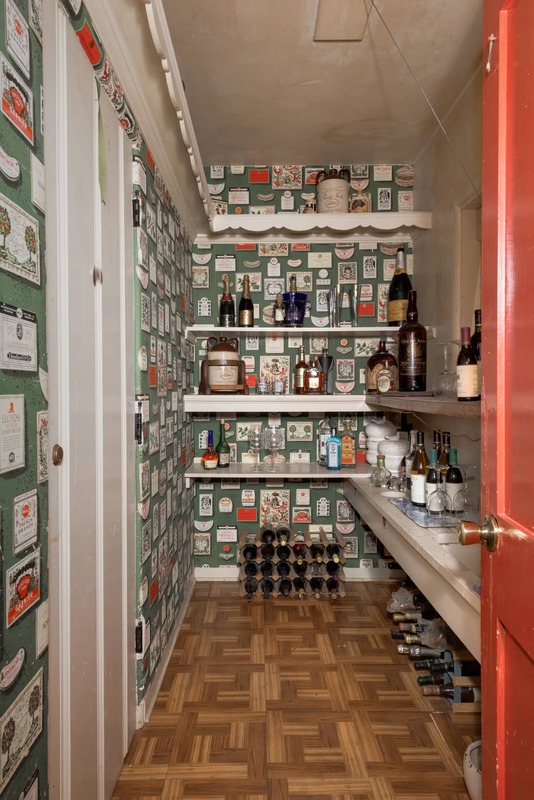 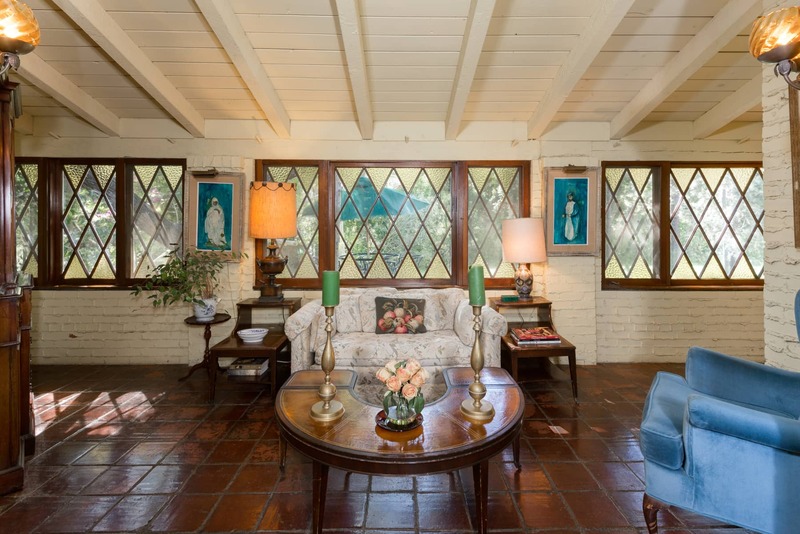 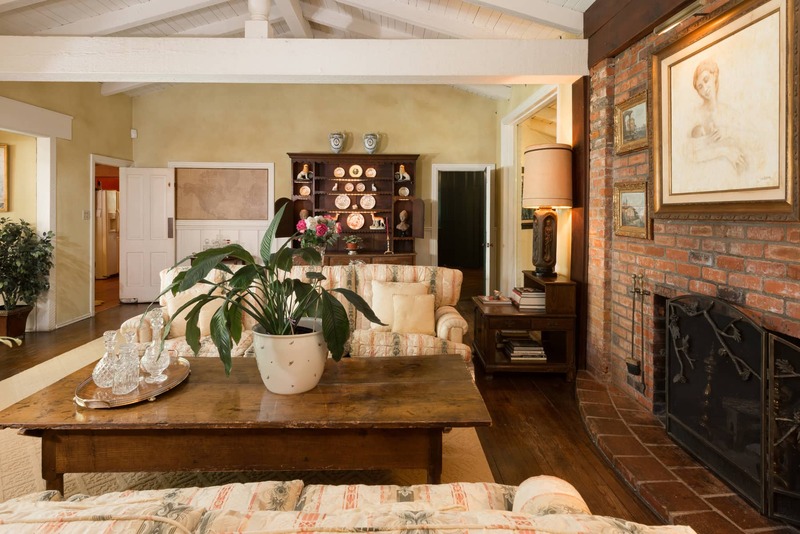 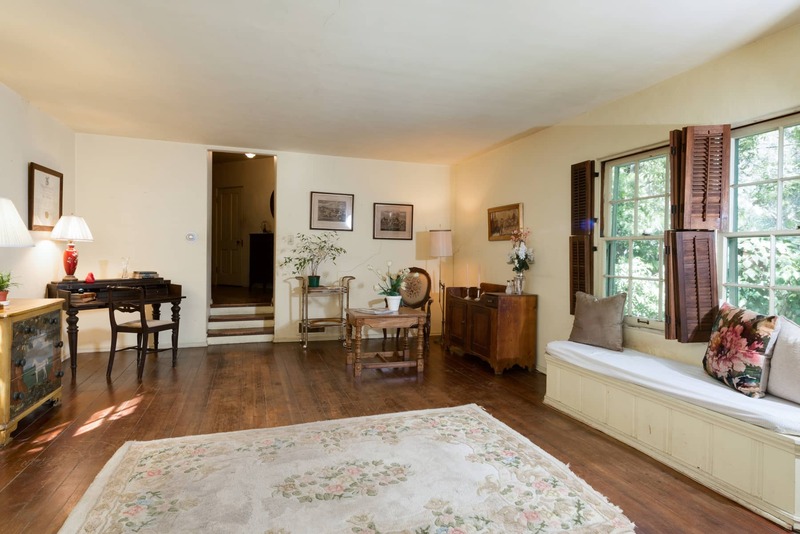 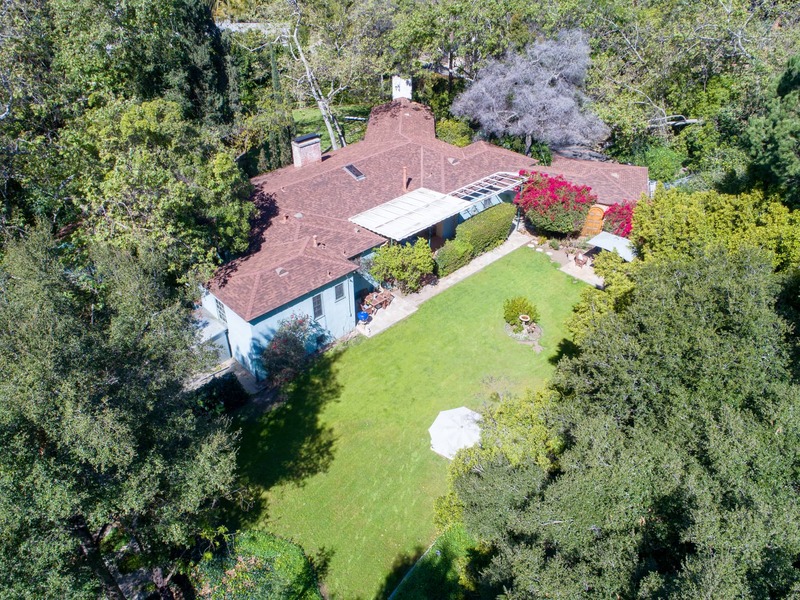 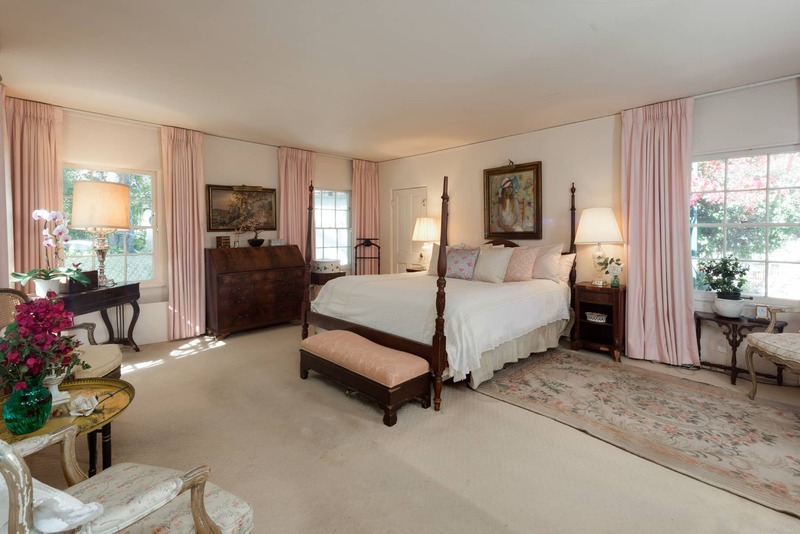 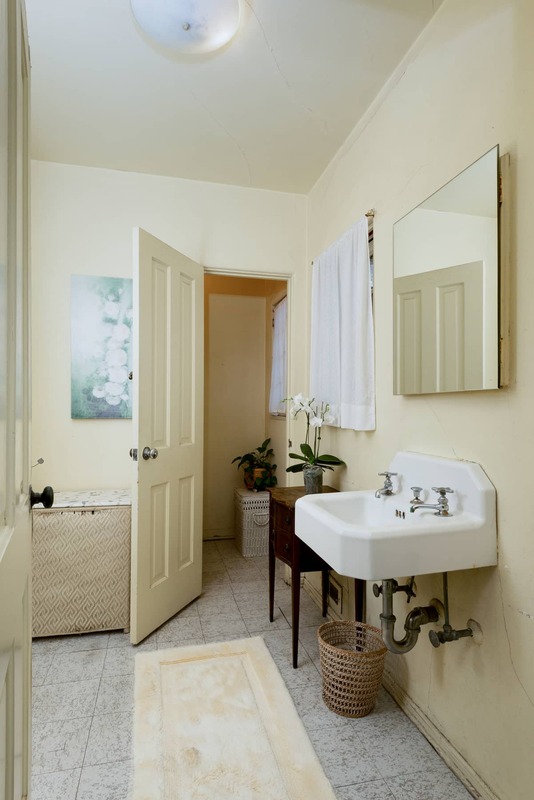 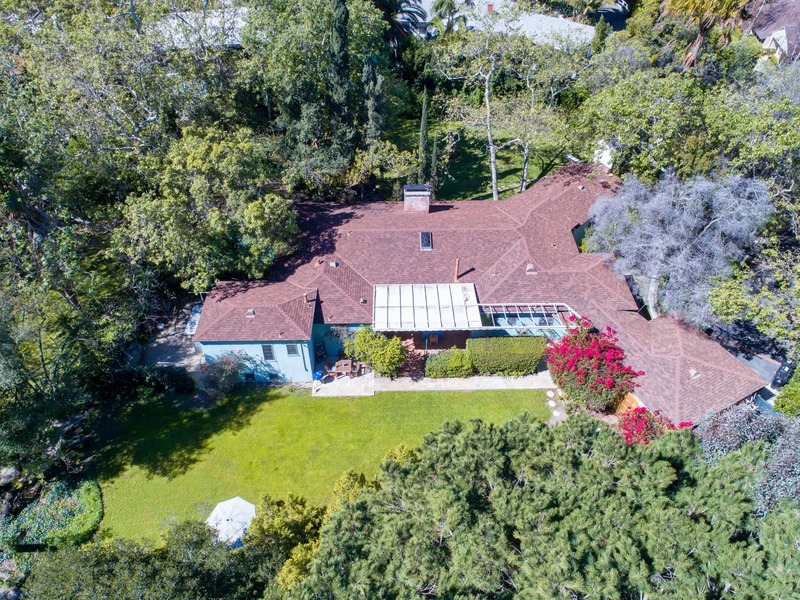 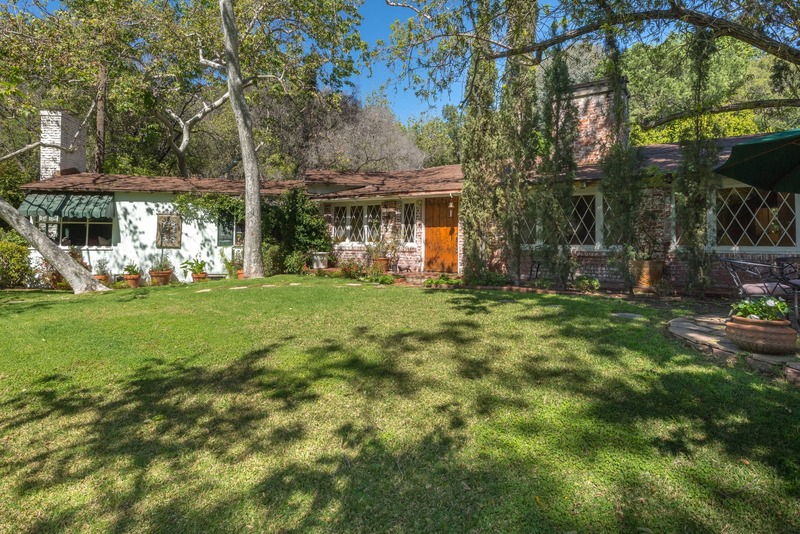 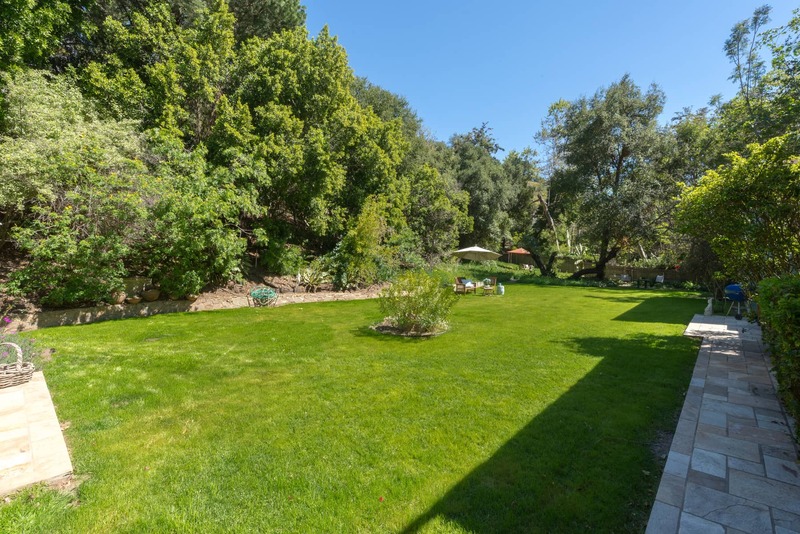 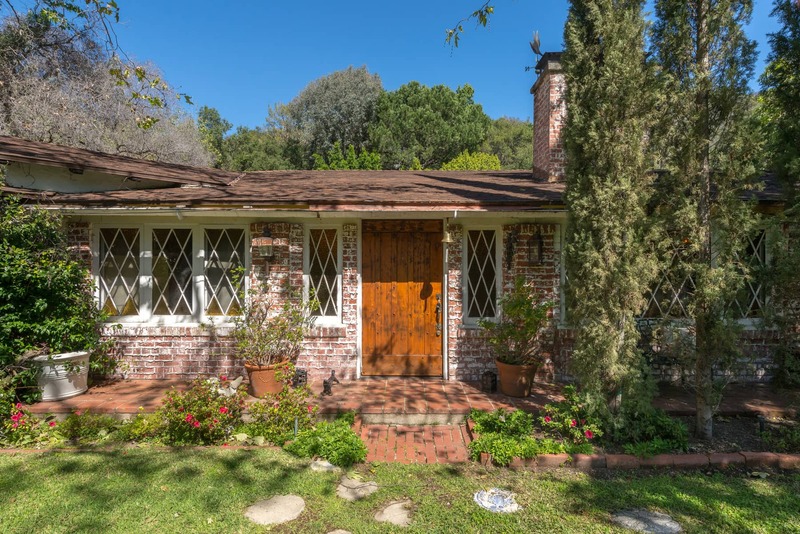 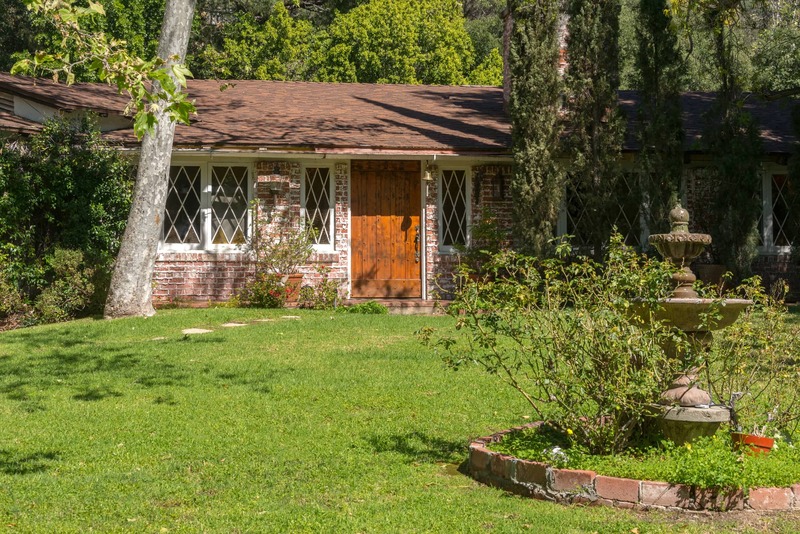 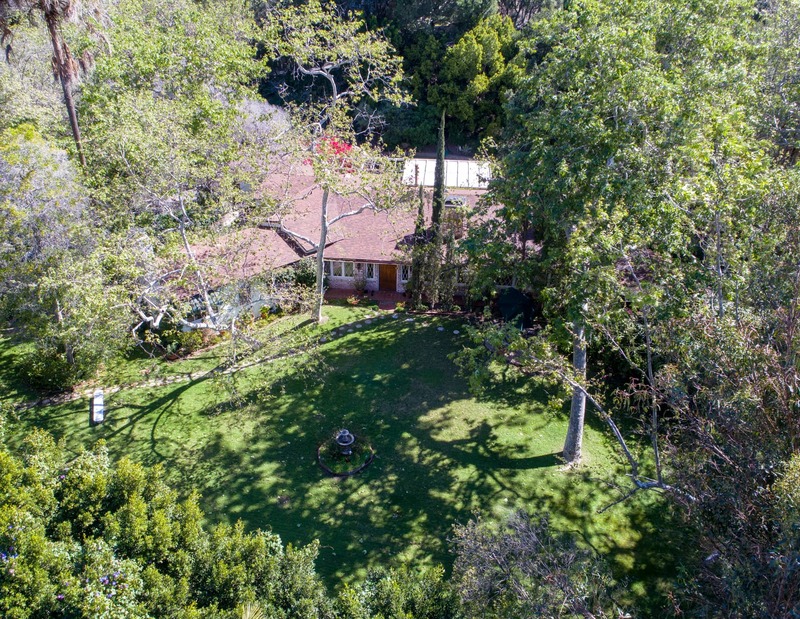 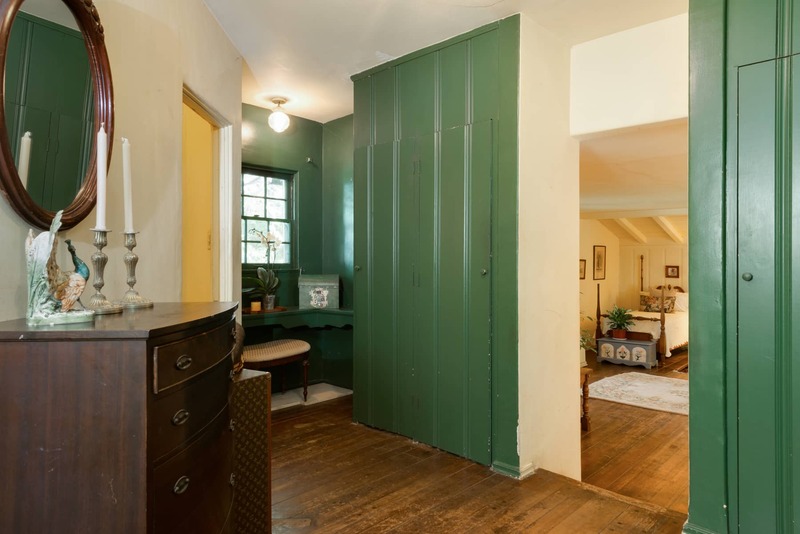 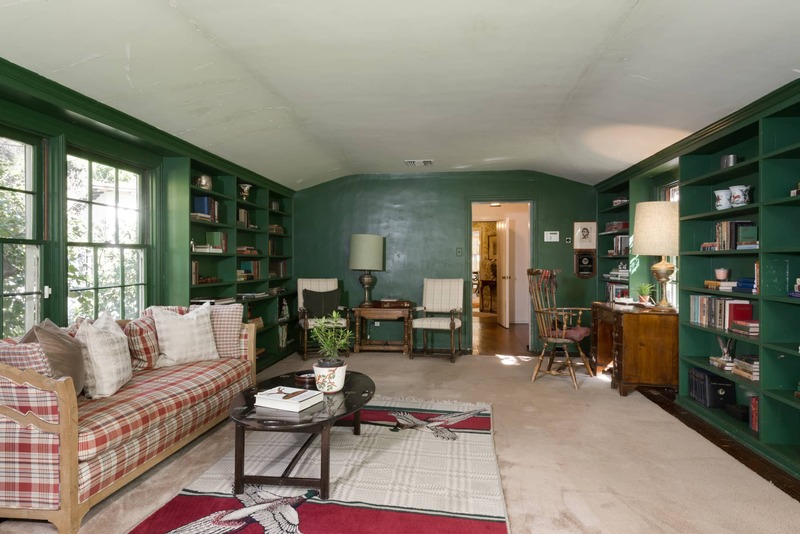 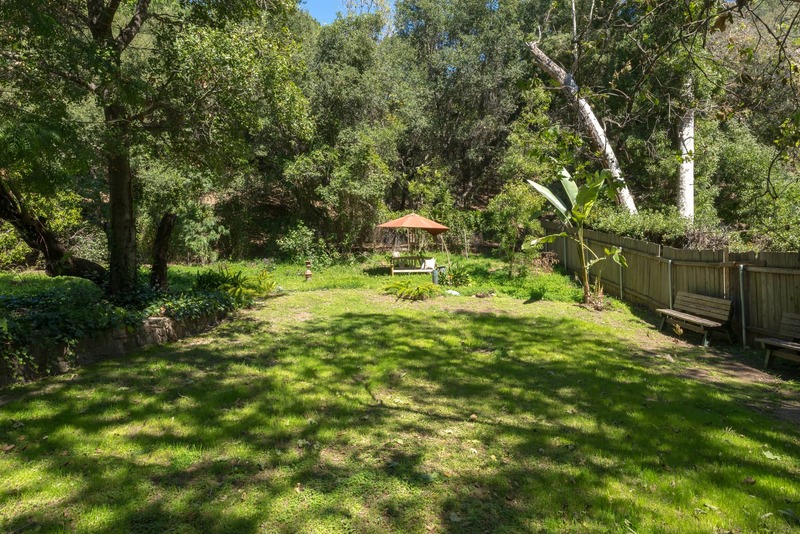 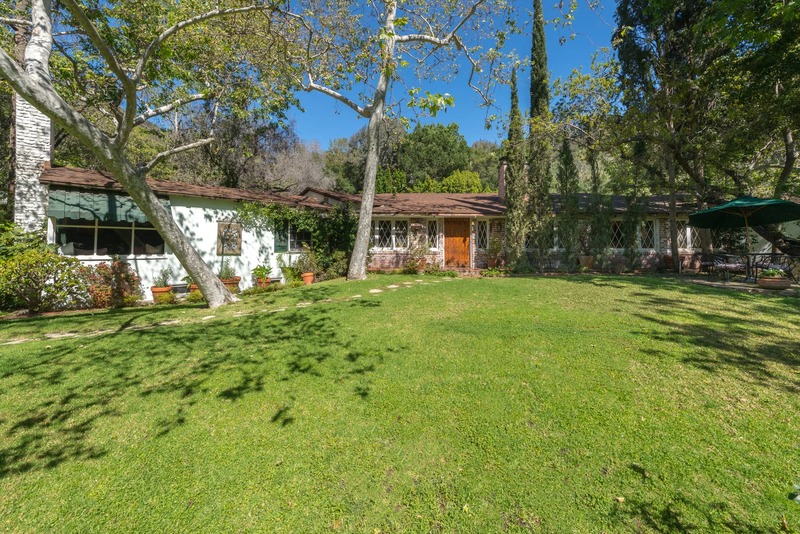 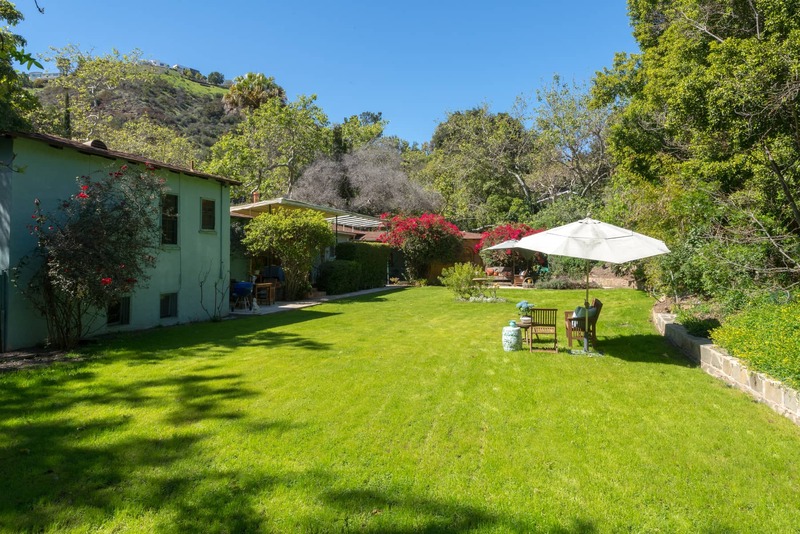 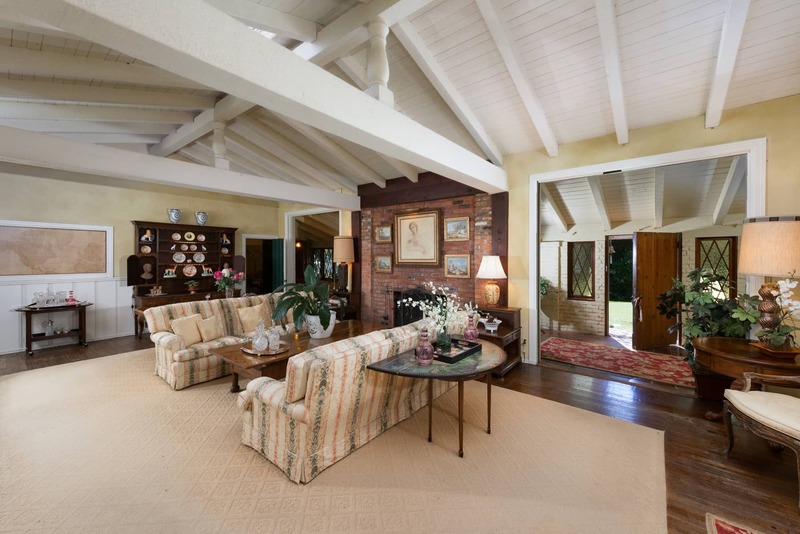 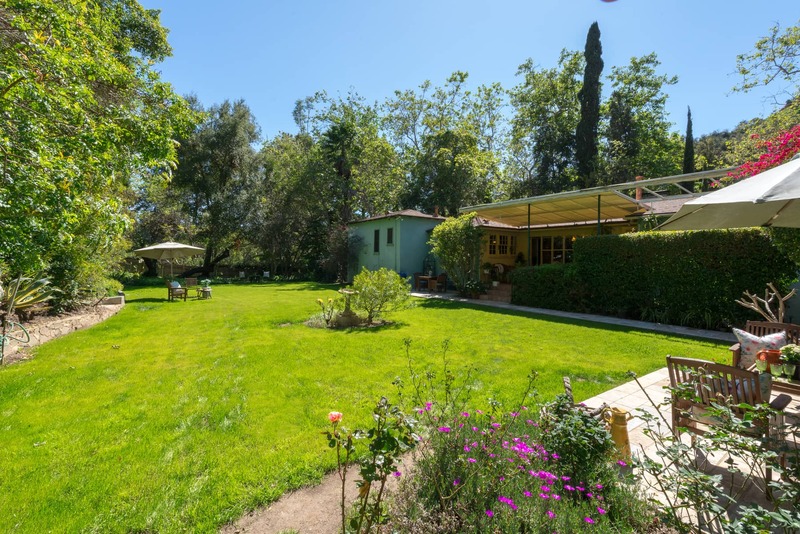 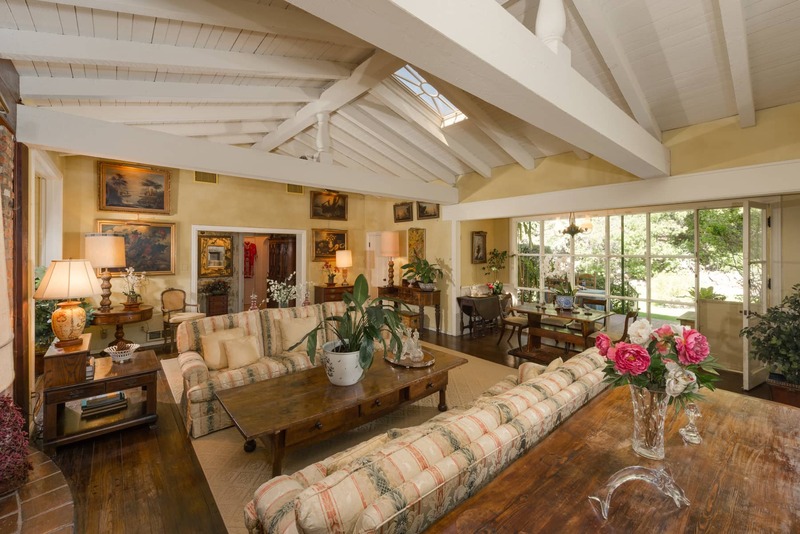 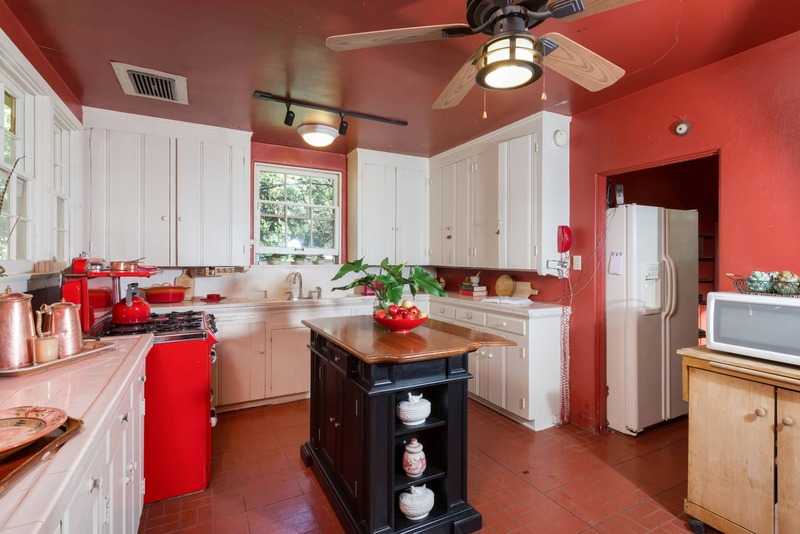 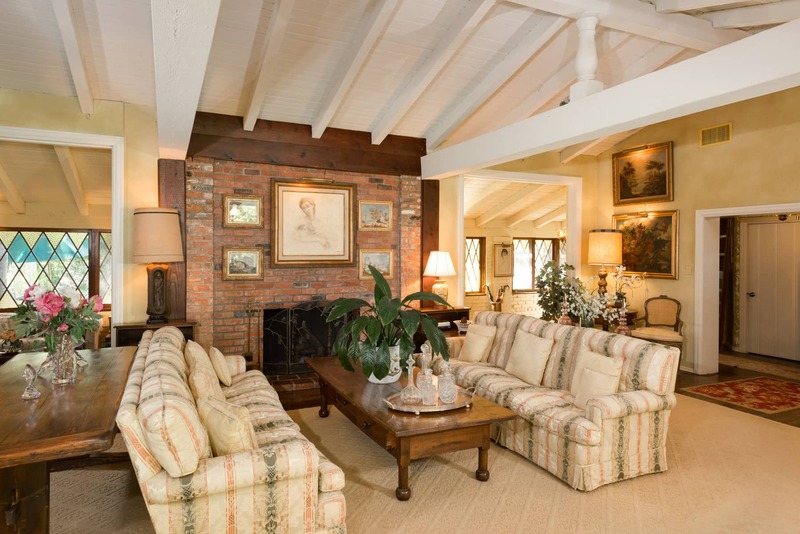 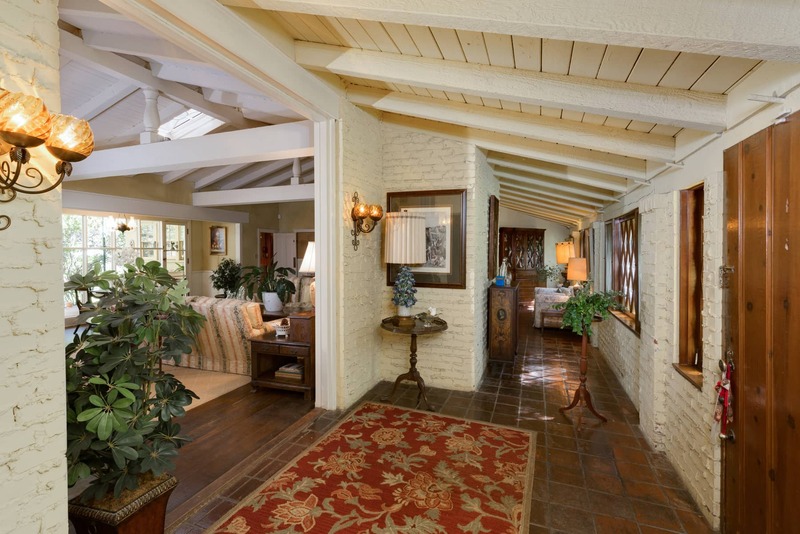 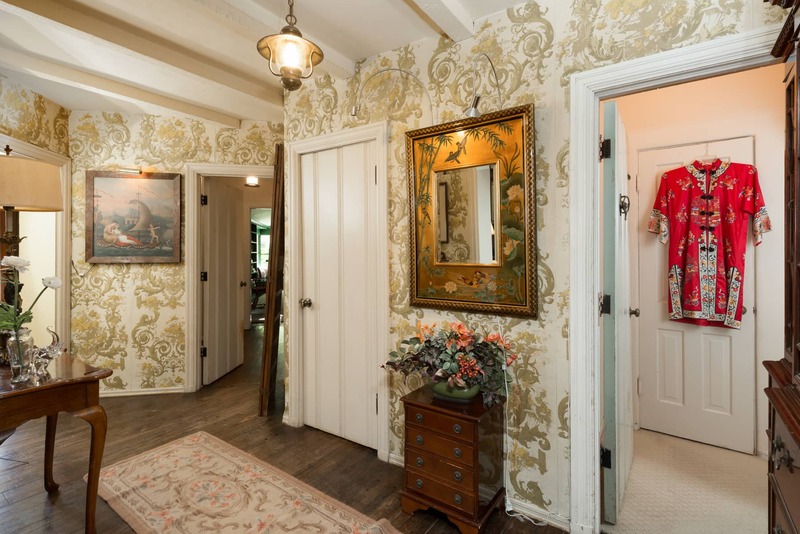 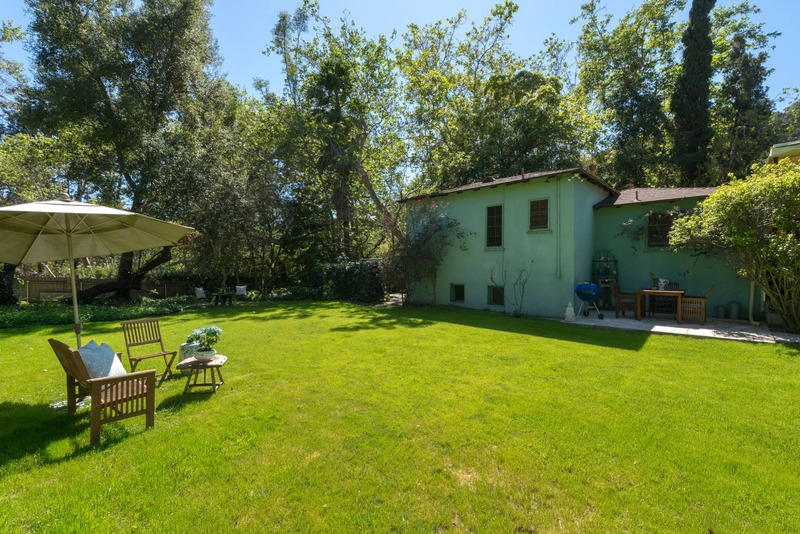 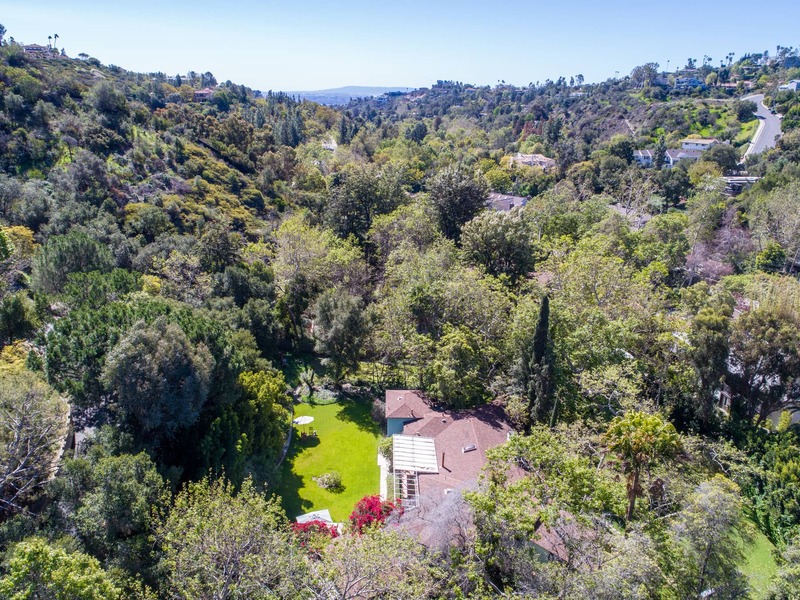 One of the original ranch homes in Mandeville Canyon, designed by architect Elda Muir. 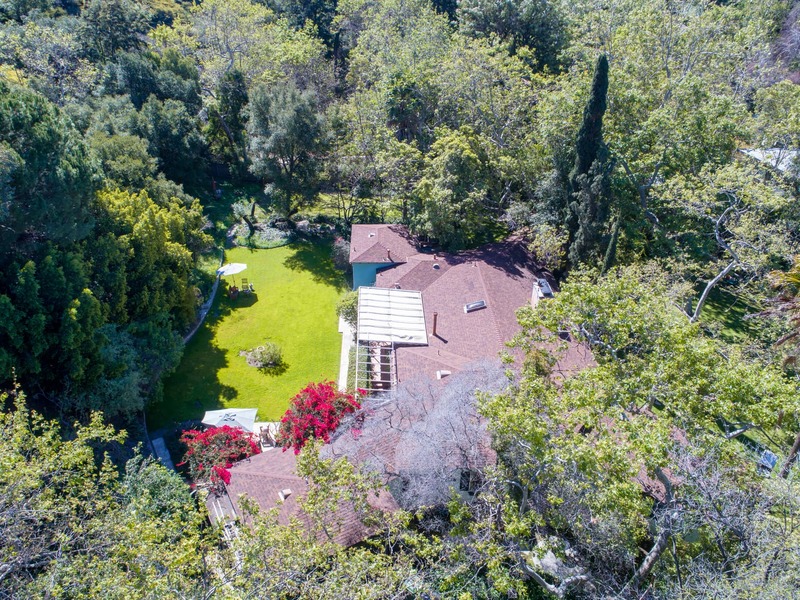 A gated private estate site on a magical flat lot with approximately 38,920 sq. 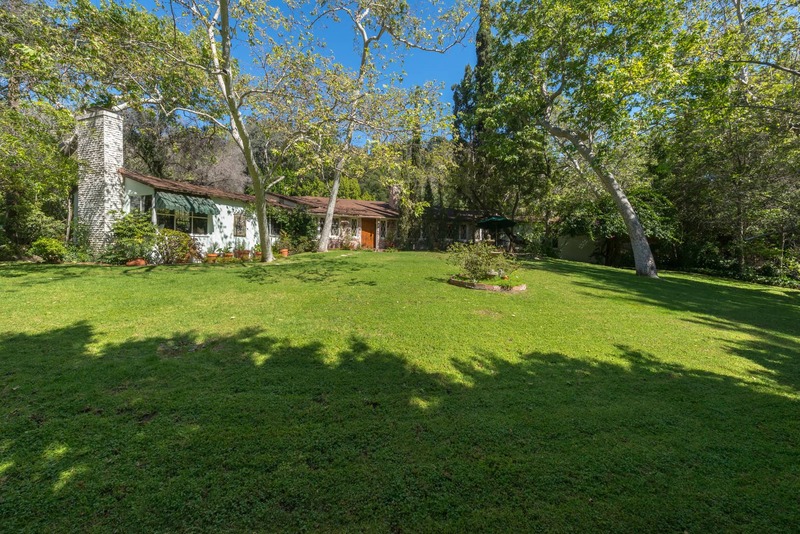 ft of land. 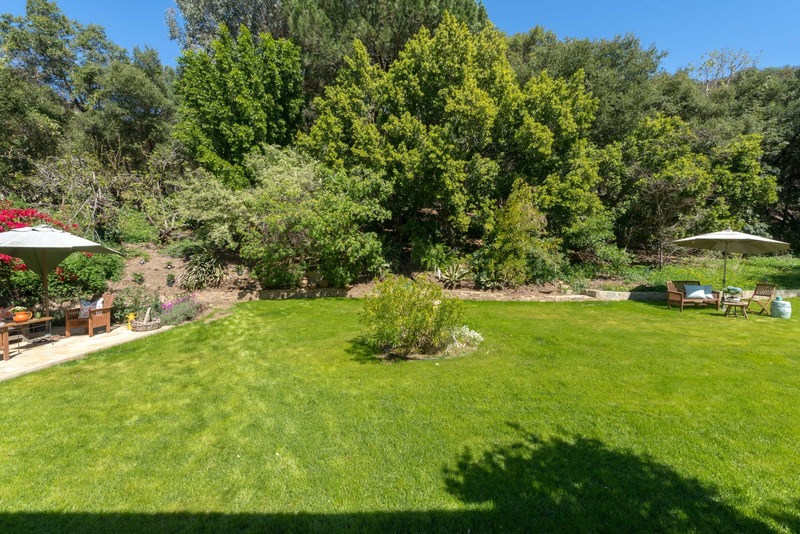 Lush trees and flat grassy meadows welcome you “home”. 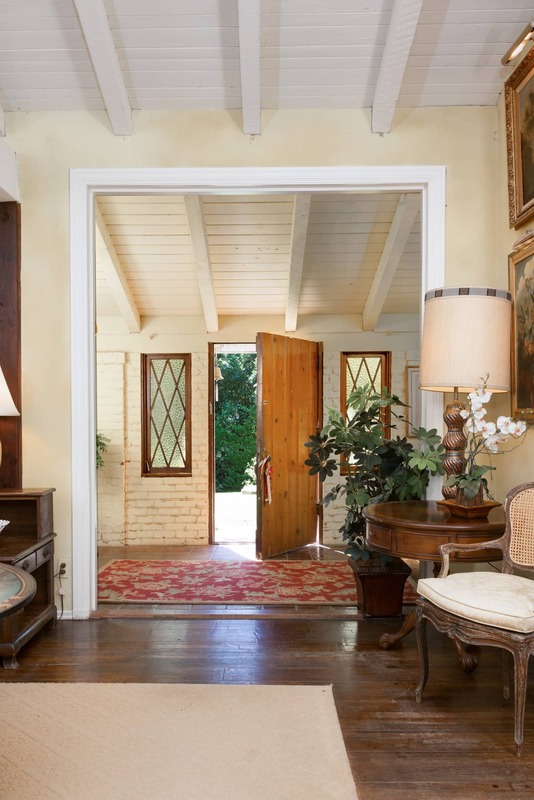 Enter into a stone foyer, which opens to a high beamed ceiling living room, leading into an alcove dining room, with hardwood floors, a large fireplace, and built-in bar. 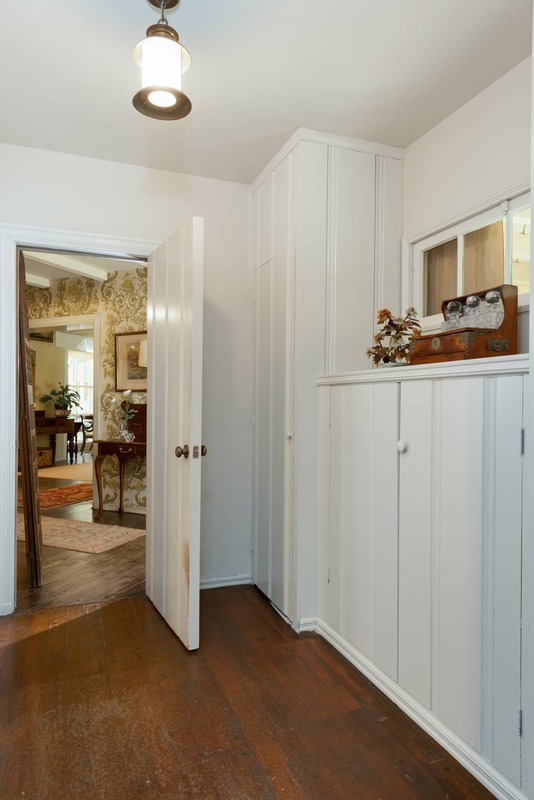 This home boasts a large comfortable family room, and features a large master bedroom, with dual closets. 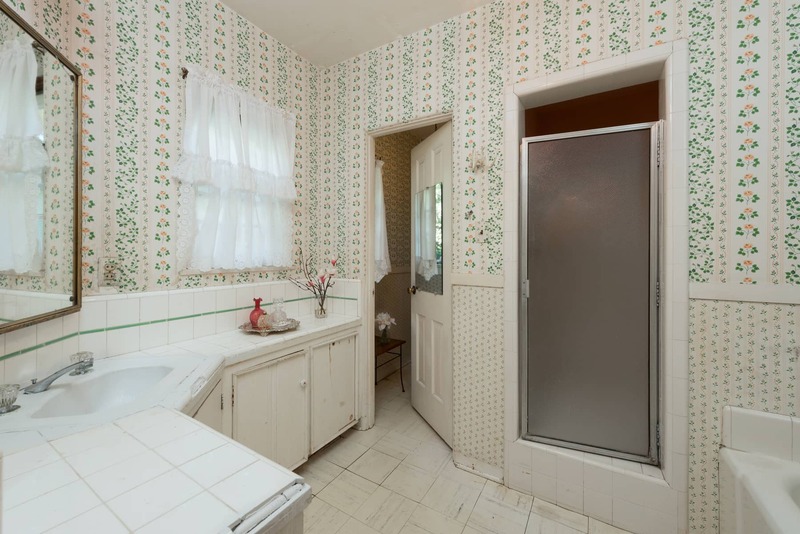 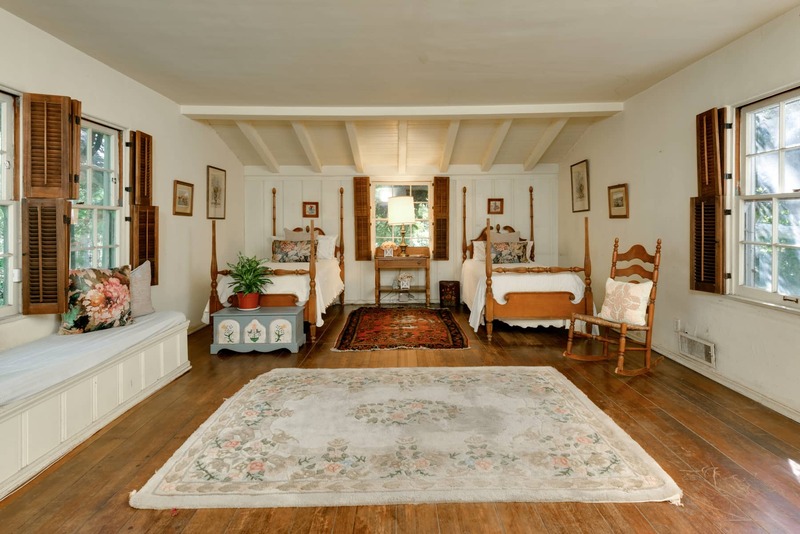 There are two additional bedrooms and baths. 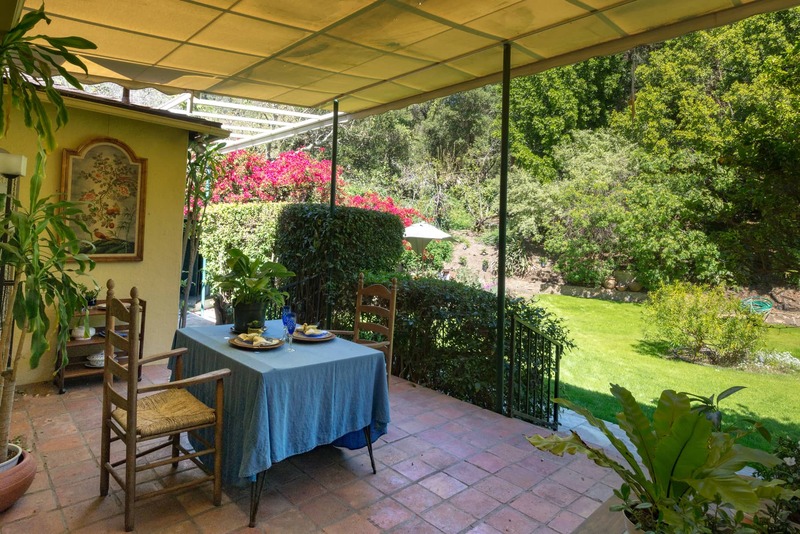 The kitchen has a walk-in pantry, separate laundry room, and covered patio perfect for breakfast while overlooking the backyard. 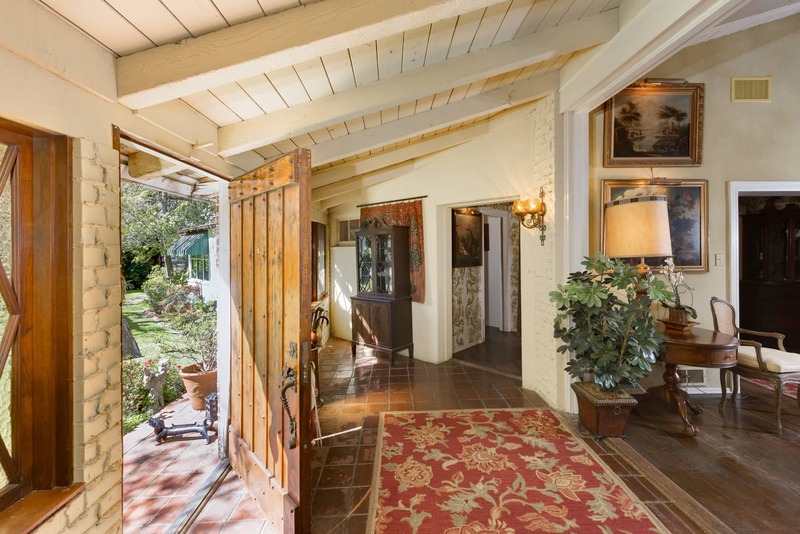 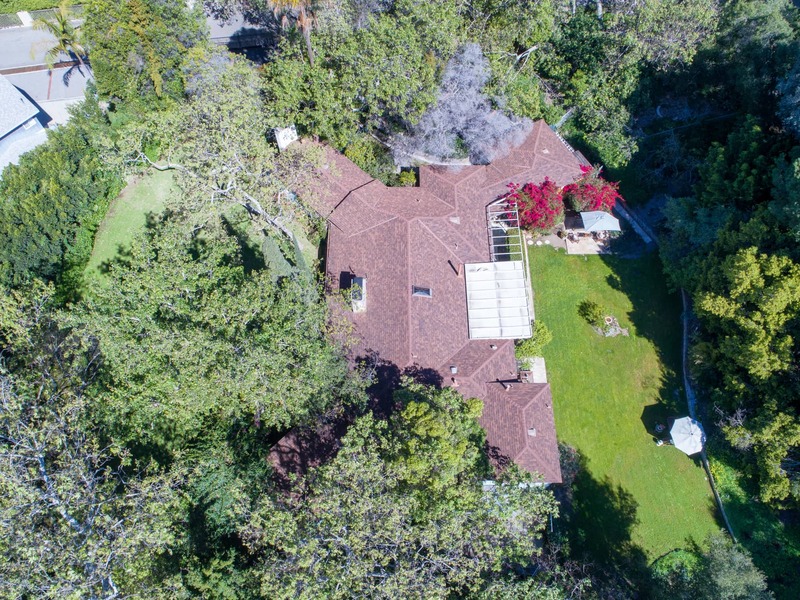 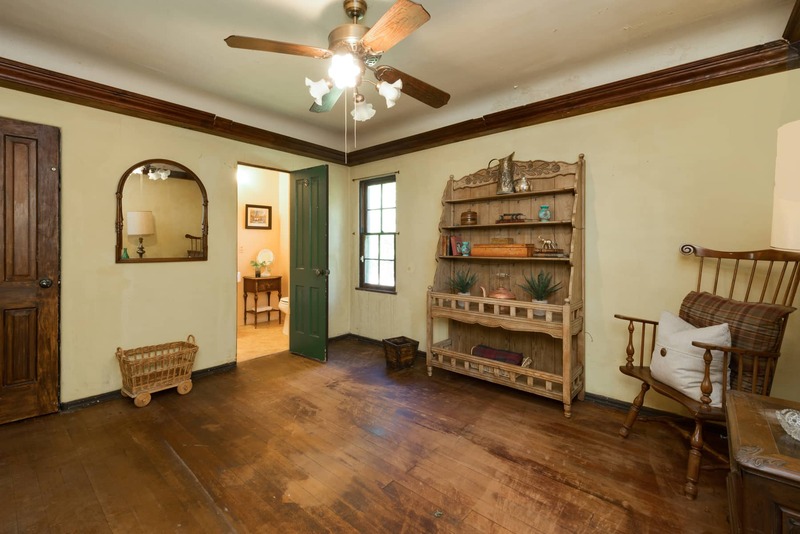 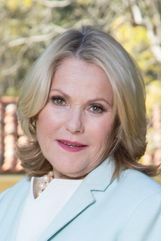 This handsome ranch home is reminiscent of Will Rogers’ own home, and is perfect for anyone looking for a quintessential Californian ranch home with endless possibilities, or to build their own dream estate. 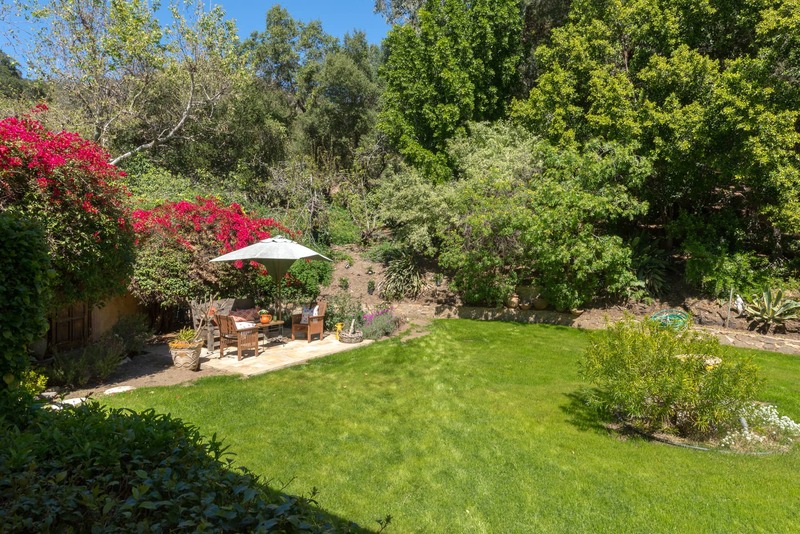 Rustic Canyon at its Best!